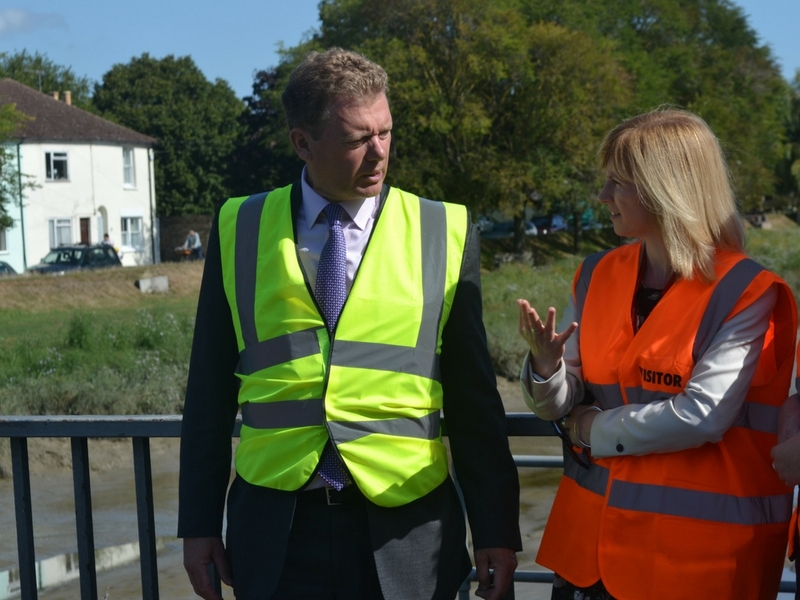 Yesterday, Rosie went to meet Jonathan Neame, Chief Executive of Shepherd Neame Brewery and Chairman of Visit Kent. 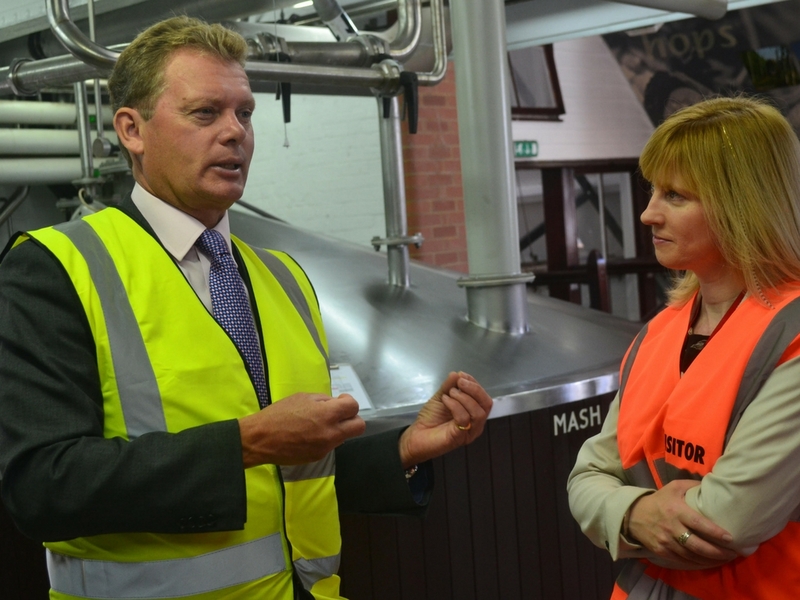 Mr Neame gave Rosie a guided tour of his family’s historic brewery, the natural brewing process and they discussed the importance of Kent’s hop-growing and brewing heritage. 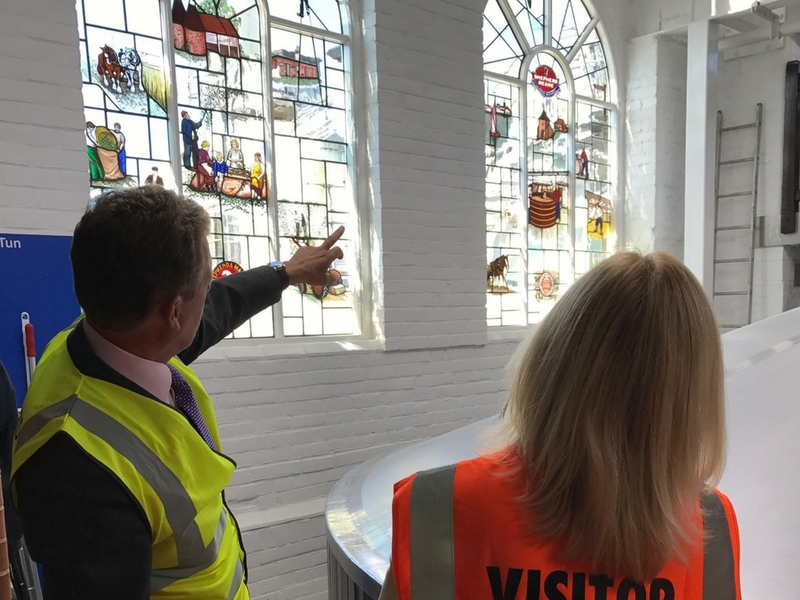 Rosie was also delighted to see the brewery’s use of local sign makers, shipwrights and other craftsmen in providing services and products to be used on the Shepherd Neame site. 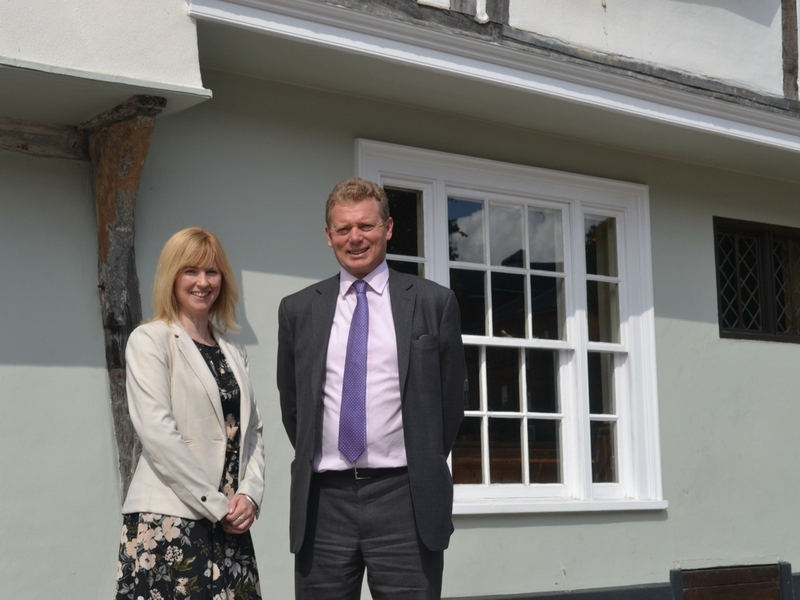 During their meeting Rosie and Mr. Neame had an enthusiastic dialogue about the issues facing the local hospitality industry. They discussed how archaic taxation systems are causing difficulties for the UK pub and hospitality industry; the current regulations are seen by many to encourage people to drink low-price, low quality spirits at home, turning away from fermented drinks. 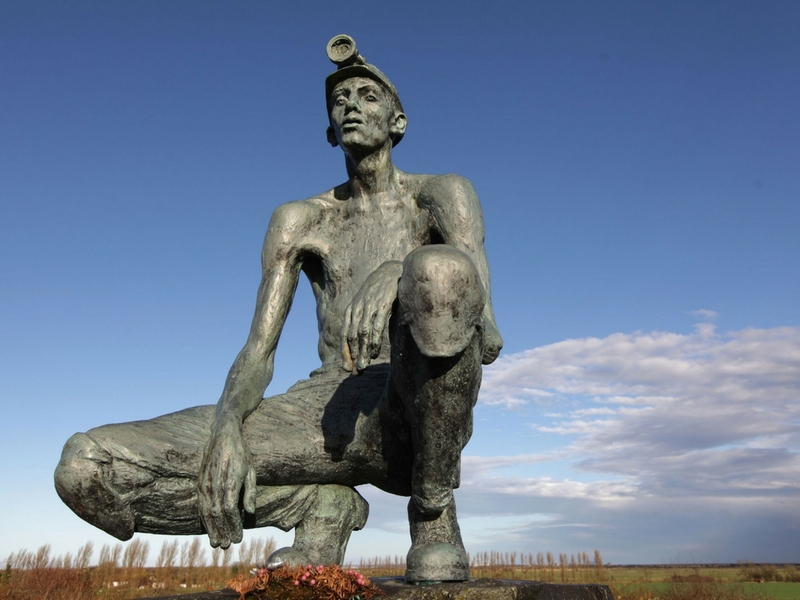 Kent’s hardworking miners are often forgotten, but Betteshanger Park reminds us of what once was. Today, on the site of four former working pits, the Kent Mining Heritage Foundation are working on the development of a Mining Museum, set to open in Spring 2018. 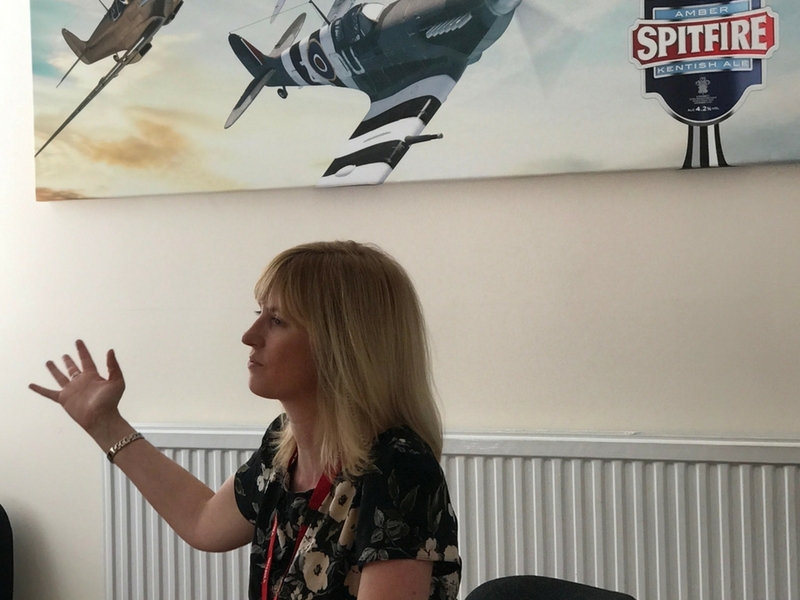 Rosie visited to hear about the plans, learning from ex-miner Jim Davies about its proud history and the Kentish industrial ideal of Arthur Burr, who planned to open 18 working pits, aiming for Kent to become the new Black Country. The Kent Mining Heritage Museum seeks to revive an interest in our mining past and the role coal played on the development of our industry. The site will not just be about mining heritage, but will also encourage healthy living (with 200,000 expected to visit in the next year for the cycle route and park activities) and ironically to promote sustainable energy, providing 1000 jobs in the local area, which are well needed after the closure of both the mines and latterly Pfizer.